Have you ever dreamed of traveling to Europe, Egypt, or in particularly, Italy and wanted to make the most out of your vacation, time, and money? You are in the right place at the right time. Rose Colombo, host and author welcomes, Patty Civalleri, a writer and author of "Florence Gems & Giants" and "Venice - Keys to the City." 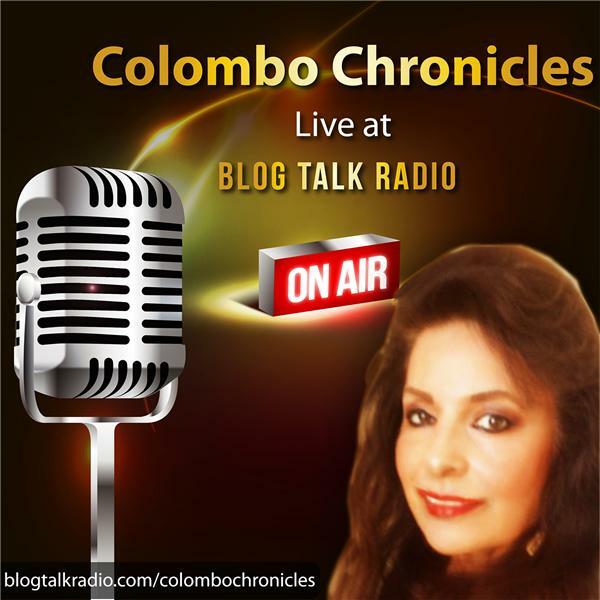 She is a photographer, graphic designer, and technology professional who built websites for over 200 commercial business clients around the country is the special guest on Colombo Chronicles Live! Share - Bookmark - Follow - Listen - Every Wednesday from 12:00 noon to 1:00 p.m. Live - all shows are archived - check the time and date for live shows in your state or country - Rose Colombo welcomes a long list of popular and well-respected authors and experts from around the world to share their tips, self-help, true stories, and empowerment and enlightenment of human interest.